Buist M. Fanning (DPhil, University of Oxford) is the department chair and senior professor of New Testament studies at Dallas Theological Seminary, where he has taught for more than forty years. He is the author or contributor to many books, including Biblical Theology of the New Testament and the New Dictionary of Biblical Theology. He and his wife, Jan, have four children and twelve grandchildren. 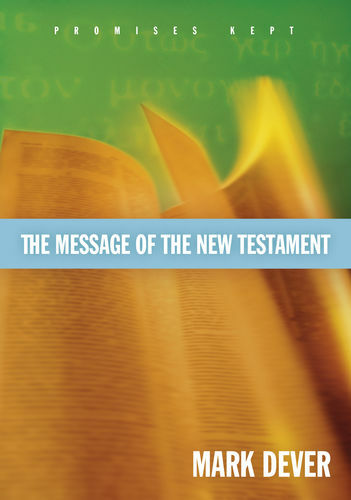 "Interpreting the New Testament Text is a contemporary application of Paul's charge to Timothy to study to present himself to God, approved as one who correctly handles the word of truth. Highly recommended!" "This 'how-to' guide provides significant step-by-step help for first-year seminarians. It should prove very helpful." "Not only an excellent textbook but also a useful refresher for pastors and teachers engaged in the weekly study of the text for ministry." 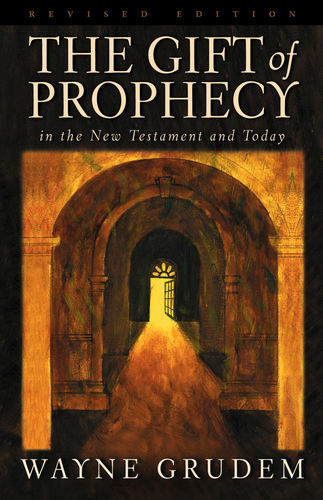 "Covers the exegetical landscape admirably." 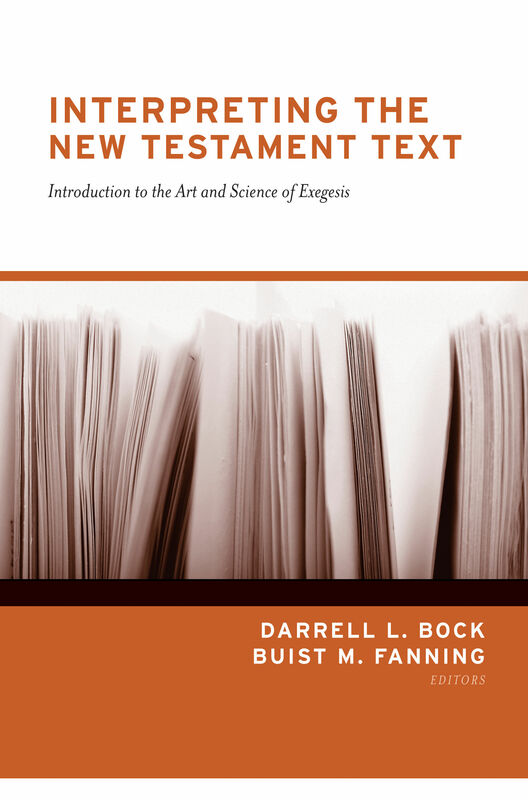 "A comprehensive, thorough, and excellent guide to exegetical method that I am happy to recommend with enthusiasm!" 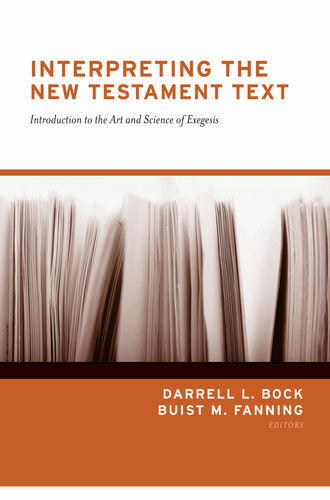 "Fanning and Bock have compiled an all-star cast of lucid writers on exegetical method with like-minded writers illustrating good interpretations of texts and themes. It's really two books for the price of one, with each made better by the other!" "This excellent collection of essays provides a solid foundation for all whose goal is to hear and obey God's Word." "A tool that takes you into the best New Testament classrooms for the simple price of one volume."